Pakistani famous designer MARIA B is going to launch Pashmina Indian Dresses Collection 2014 For Women and girls. 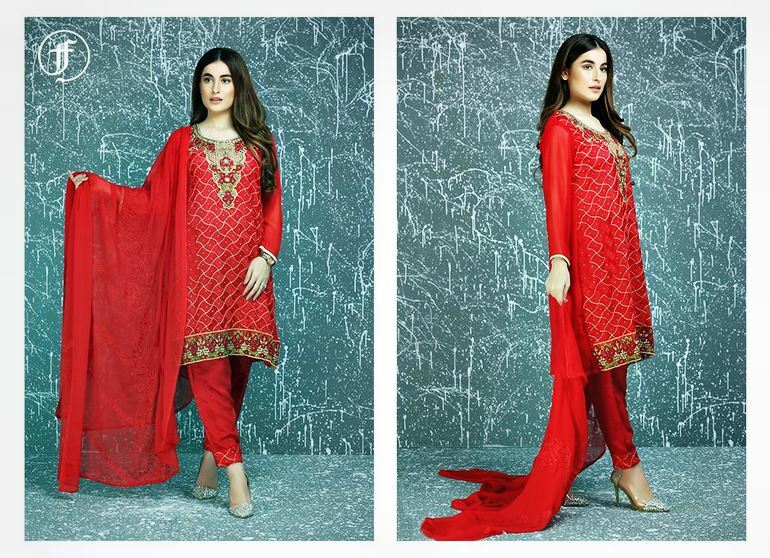 MARIA B is top Pakistani fashion clothing designer. MARIA.B prodcuts included Cottons, Semi Formals and Formals, Maria.B Brides, Mgirl, and Maria B Lawn. 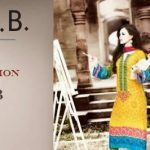 MARIA.B was the first design house in Pakistan to hire a team or professionally trained fashion designers, textile artists and production managers to run the company on professional lines. The excitement of the launch of Maria.B Indian Pashmina Collection by Sahiba Textiles is building up….and so is the demand for these exquisite designs!! Available at all our outlets nationwide from 29th November and online at www.mariab.pk for home delivery in Pakistan and www.mariab.ae for international delivery!! Countdown to the Maria.B Pashmina Indian Collection begins! Available at all our outlets nationwide from 29th November and online at www.mariab.pk for home delivery in Pakistan andwww.mariab.ae for international delivery!!. This collection is LAUNCHING ON THE 29TH OF NOVEMBER 2013.